This bus station is located opposite Pusat Bandar Pasir Gudang shopping complex which happens to be the first shopping complex that was built in Pasir Gudang. It has also become a favourite amongst the locals. 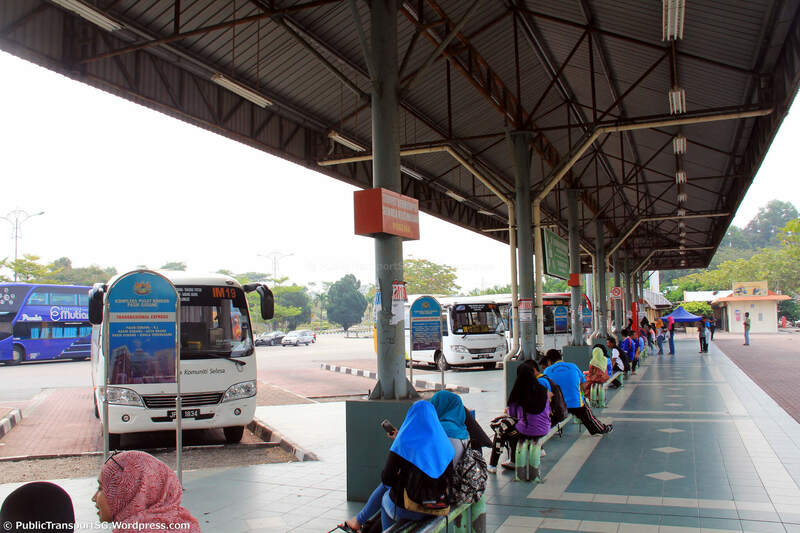 Many famous bus operators operate at this bus station including, Transnasional and Starmart Express, providing trips to various destinations such as Kuantan, Kota Tinggi, Kuala Lumpur and many others. Travellers who intend to access this bus terminal can do so by bus or taxi. Train would not be a recommended option as there is no train station nearby. GrabCar makes a reliable alternative mode of transportation as well. CatchThatBus provide users with the convenience of booking online bus tickets from buses operating at Kompleks Pusat Bandar Pasir Gudang. These buses provide daily trips to and from Kompleks Pusat Bandar Pasir Gudang to numerous destinations. You can book your bus ticket online from our website or via mobile app which can be downloaded for free on Google Play or App Store.